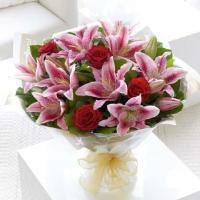 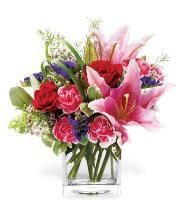 Greece Flower Delivery - Welcome to our online flower shop which send flowers in Greece. 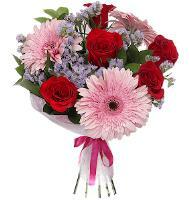 Our florists in Greece have been delivering flowers to all villages, towns and cities in Greece and the Greek Islands since 1980. 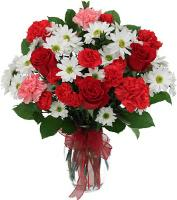 Florists in Greece provide the most innovative floral creations for our customers in Greece and hand deliver your flowers by 6 days a week. 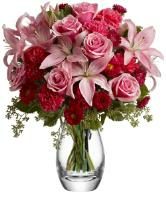 Delivery of gourmet and fruit baskets are not possible as it is not a custom in Greece. 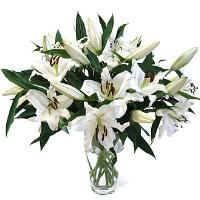 No stands are available for delivery in Greece. 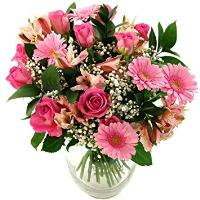 Greece Same Day Flower Delivery - You can buy your flowers with easy steps from our website and send your wishes and love to all your friends and partners all over Greece. 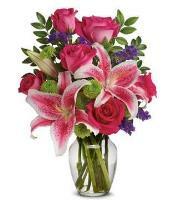 A Greece telephone number is required on all flower orders. 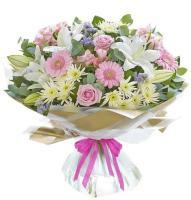 Our florists in Greece also offer same day flower delivery in Greece, only if you place your flower order before 1pm. 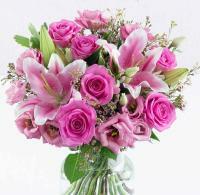 Greece Flowers - The National Flower in Greece is the Rose. 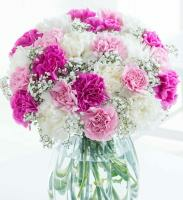 Hotel Flower Delivery in Greece - Our efficient florists in Greece also offer hotel flower deliveries in Greece. 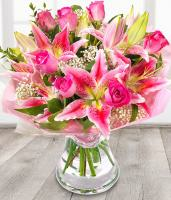 Make sure that in the flower order form you include the recipient's mobile number and the Greece hotel room number, so that the hotel flower delivery in Greece will be carried out without any problems. 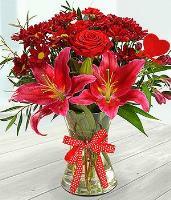 Last Guarantee Date for flower delivery in Greece for Christmas, Mothers Day, Easter and Valentines Day is 3 days before. 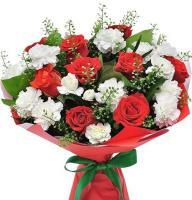 Christmas Flower Delivery in Greece - Send Christmas Flowers to Greece from our online flower shop, with the help of our member florists in Greece. 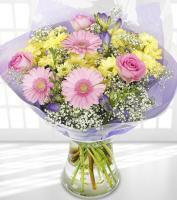 You can choose your Christmas flowers from our wide Christmas catalogue which is 24hr just for your you to choose from. 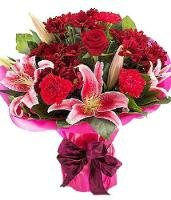 Warm your loved ones' heart in Greece and send them beautiful Christmas flowers, Christmas bouquets, Christmas plants or Christmas flower arrangements. 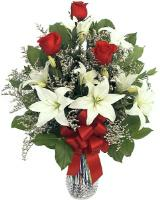 Please make your Christmas flower order at least 3 days before, so that our florists in Greece can deliver your Christmas flowers to any location within Greece. 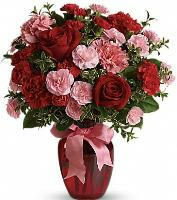 Valentines Day Flower Delivery in Greece - Valnetines Day flower delivery in Greece is available, only thanks to our professional florists in Greece that will design and hand deliver your Valentines flower gift to Greece. 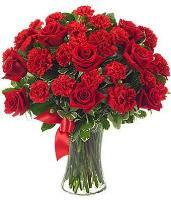 Surprise the ones you love in Greece on the 14th February and send them Valentines roses, from our reliable online flower shop. 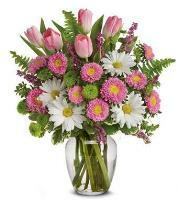 Mothers Day Flower Delivery in Greece - The date of Mothers Day in Greece is always second Sunday in May. 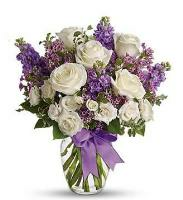 Please always include a second choice for your flower orders since it is not easy to find the exact flowers you want in the Islands or villages in Greece.